Anti-Brexit postcards, an Olympic flag for refugees and a knitted hat worn in protest against Donald Trump – as the Design Museum opened the doors to its design of the year exhibition last month, Beazley, its sponsor, was counting the cost of claims from brutal hurricanes across the Atlantic, weeks after issuing a profit warning. 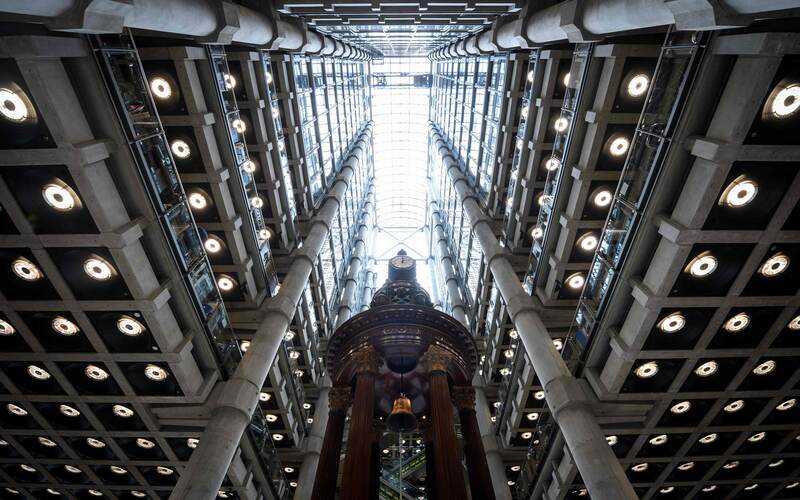 With the exhibition defining the worries and challenges of our time, the Lloyd’s of London insurer could arguably put on a memorable display of its own after the past few months. That societal need for insurance has been particularly evident in the past few months, after a series of deadly weather events so vicious that one insurance giant predicted 2017 would be the costliest year on record for the global insurance industry. 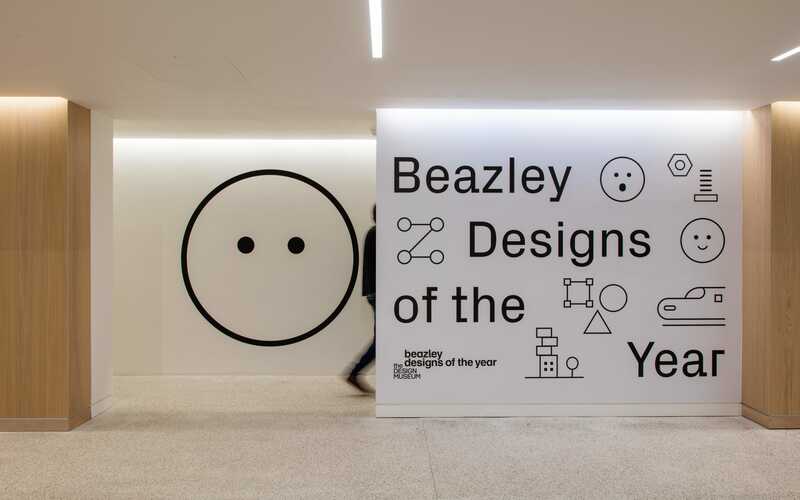 British insurer Beazley sponsors the Design Museums' annual design competition, which launched last month. The sector will pay for the majority of the damage caused from hurricanes Harvey, Irma and Maria, which tore through the US and the Caribbean in quick succession, as well as the earthquakes in Mexico, wildfires in California and (to a smaller extent) the UK’s Storm Ophelia, with governments, businesses and individuals footing the rest. The extreme flooding, deadly storms and winds of 155mph – each hurricane notable for the unusual amount of power behind it (Eric Blake, the US hurricane scientist, tweeted at the time that Irma will go down as one of the most infamous in Atlantic hurricane history) – left insurers around the world counting their losses. Beazley rival Lancashire Holdings last week reported a pre-tax loss of $136.4m (?104m) for the three months to September 30 after putting aside millions for the storms, with Beazley warning investors in September that the hurricanes and earthquakes will dent earnings by $150m (?112m) this year and shave millions off profits. A long streak of decent weather ended this summer when hurricanes Harvey, Irma and Maria wreaked devastation. That might be so, but scientists are warning that climate change is creating storms that will last longer and be far stronger than we’ve ever seen before. Al Gore, the former US Vice-President, said more than a decade ago that Hurricane Katrina was “only the first sip, the first foretaste, of a bitter cup which will be proffered to us year by year” and there are fears that the events of this summer are just the start of a new era of mega-storms. Beazley has already had to turn to retired staff members to help deal with the volume of claims, and it wouldn’t be surprising if those in the industry were concerned that this catastrophic quarter might repeat itself. “If it becomes a more regular event, unfortunately, people with properties and businesses in these areas will have to pay more for their insurance,” Horton answers, again undeterred. “Insurance is very much a statistics game – what is the chance of your house being burnt down or being hit by a hurricane? Living in Florida or some of the southern states of the US, the chance of being hit by a windstorm are that much greater [than in the UK]. The interior of Lloyd's of London, the centuries-old insurance market, is pitctured in central London on April 27, 2016. Beazley is one of just three Lloyd's of London UK listed insurers left. Just weeks before the storms wreaked havoc in the US, the insurer, one of just three UK-listed Lloyd’s insurers left (alongside Hiscox and Lancashire after Axis Capital bought Novae in July), said it was preparing for stagnant growth in Britain. Speaking before the hurricane season hit and when there had been a benign weather environment, Horton said he was focused on overseas expansion – especially in the US, which has been growing by around 20pc a year – as the market for catastrophe exposed risks, a core part of its London business, had deteriorated. The hurricanes that followed have altered that outlook. “The environment is going to be better in London in 2018, losses [from the hurricanes] are mainly on London’s books,” he says, just over a year after the insurer returned its headquarters to the UK from Ireland, where it moved in 2009 for tax reasons. “We don’t celebrate, because we’ve had losses, but it reminds people [of the risks taken by insurers]. "The hurricanes show perhaps pricing is too low, we’ve probably under-priced the risk." 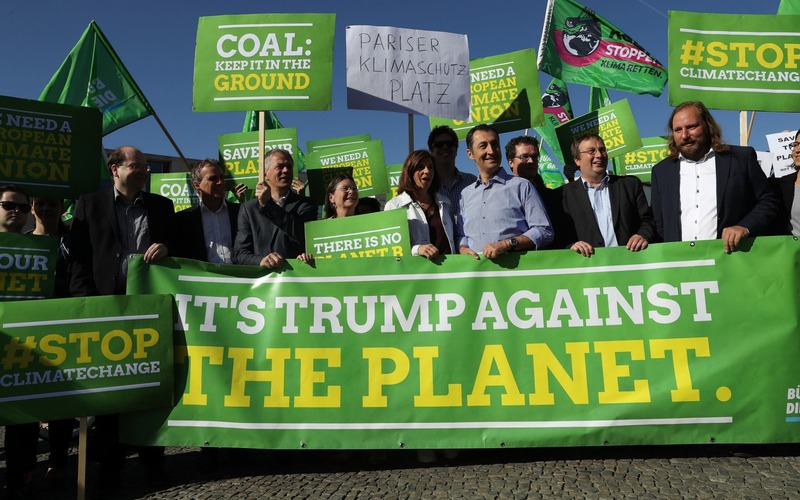 Politicians and governments across Europe have reacted with dismay and frustration over US President Donald Trump's decision to pull the world's second biggest emitter of greenhouse gases out of the Paris Agreement. 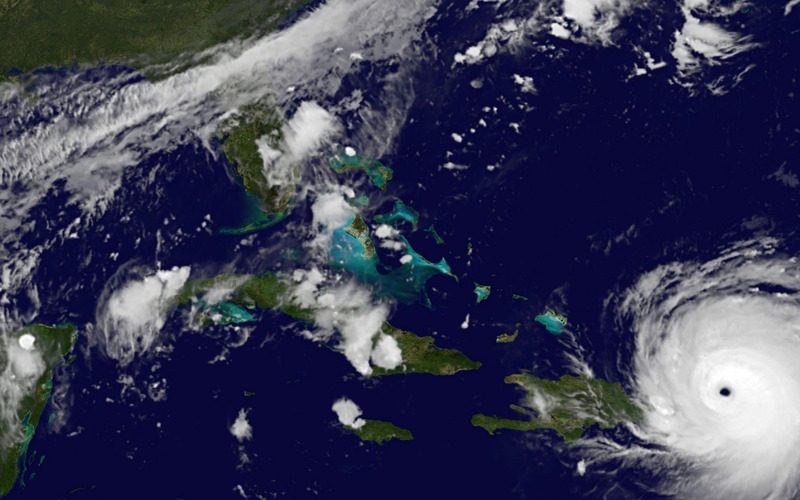 Scientists say the hurricanes over the summer made the events particularly powerful. Pointing out that large losses push up prices, Horton noted that a rise in rates would come after years of reductions – especially in the lines affected by the hurricanes, such as property and catastrophe reinsurance. His comments echo those of his peers, with the boss of reinsurance giant Swiss Re telling Reuters last week that a rise in insurance premiums would help it recover from almost half a billion expected in losses. Germany-based Hannover Re has also said that it is eyeing up double-digit increases in rates for the regions that were affected. As the industry readies to up rates for the areas hit by the disasters, Horton says prices for the other specialist areas that Beazley covers – such as terrorism, kidnappings, cyber, marine and casualty – could also tick up as the sector as a whole starts to look at what areas might be underpriced. Rate decreases were originally expected across “a multitude of lines” including marine and aviation, he says, and could in some way now benefit from rate hikes. Beazley had made clear before the hurricanes that it wanted to grow in Europe and the US, as well as in the fast-growing area of cyber security as premiums drop elsewhere, and those ambitions still stand. Pricing for areas such as terrorism, which have dropped each year for 15 years straight, are also unlikely to rise anytime soon – the Government-backed insurer Pool Re cut its terrorism prices for small businesses last month. Horton said that, while the insurer won’t exit that area, it is careful about how much risk it agrees to take on. But despite the volatility and risk involved in some of these lines, the insurer is not tempted to hang up its specialist hat. Horton says he gets tired of investment bankers calling up suggesting the FTSE 250 group acquire smaller businesses that offer motor insurance – there are no plans to change the existing strategy, he says in the hope of those calls ending, and he does not expect radical change from David Roberts, the incoming new chairman, who is joining next year. “The problem is we’re quite selective with what we like – no point someone coming along [with a deal] and half of the company writes motor,” he says, laying out his frustrations months after the group swallowed up Creechurch Underwriters, the Canadian firm. Big break: Joining Beazley as finance director in 2003.